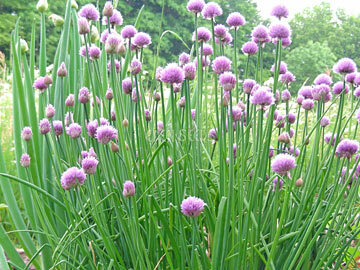 A most useful perennial culinary herb in dips, salads, soups, casseroles. Contains iron. Companion to carrots. 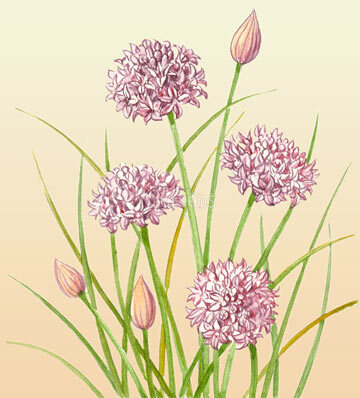 Sow spring and autumn. 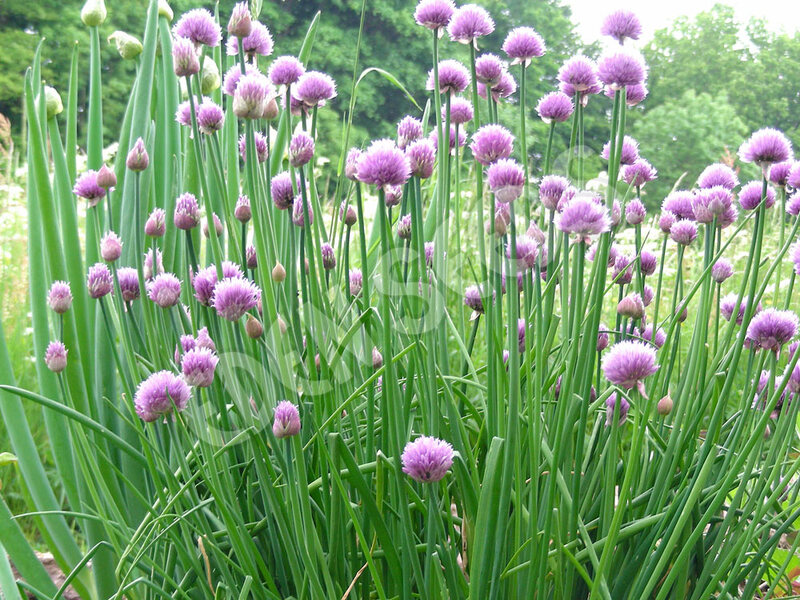 Read more on growing Chives here.